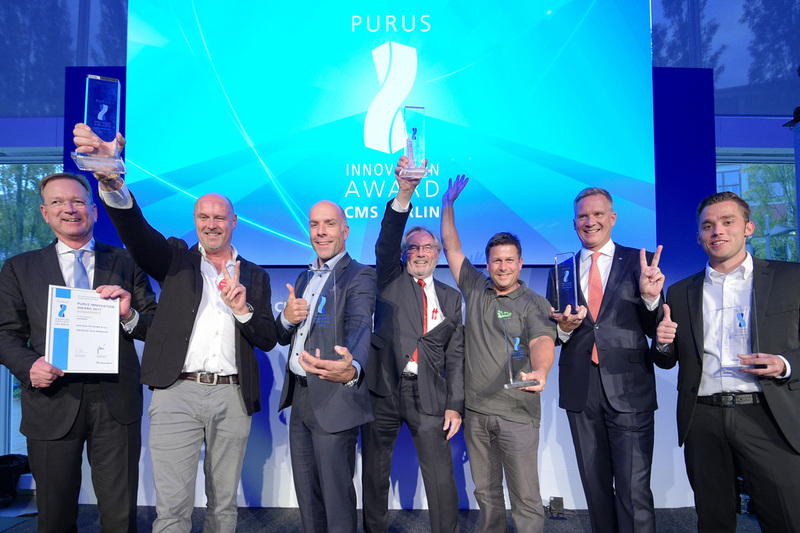 As of now all exhibitors taking part in CMS Berlin 2019 – Cleaning.Management.Services – can apply to enter the CMS Purus Innovation Award 2019 (PIA). The PIA is described as one of the most coveted industry awards and reflects CMS Berlin’s high level of innovativeness. 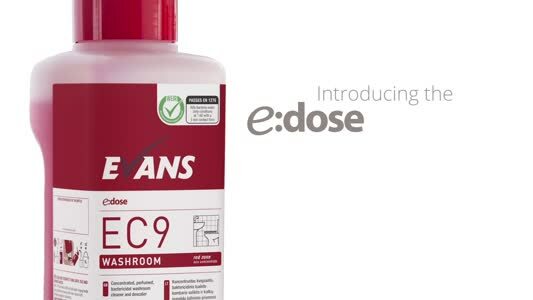 The Innovation Award for intelligent products and solutions is presented in six categories: Large Machines, Small Machines, Equipment, Washroom Hygiene, Digital Tools and Systems and Detergents. The PIA recognises products, tools and systems that feature excellent usability and an outstanding overall design. Entry forms are available for downloading at: www.cms-berlin.de/PIA. The deadline for submissions is 31 May 2019. A jury of eight experts will assess the entries and nominate the finalists who will then present themselves at CMS 2019. The awards ceremony will take place on the evening of 24th September at CMS. This year’s international trade fair for cleaning equipment, facility management and services is one of the world’s most important events for this sector. From 24th to 27th September 2019, CMS will gather the commercial cleaning industry’s leading decision-makers on the Berlin Exhibition Grounds. This is the first time the fair is being held in conjunction with the CMS World Summit 2019 (25th to 26th September).